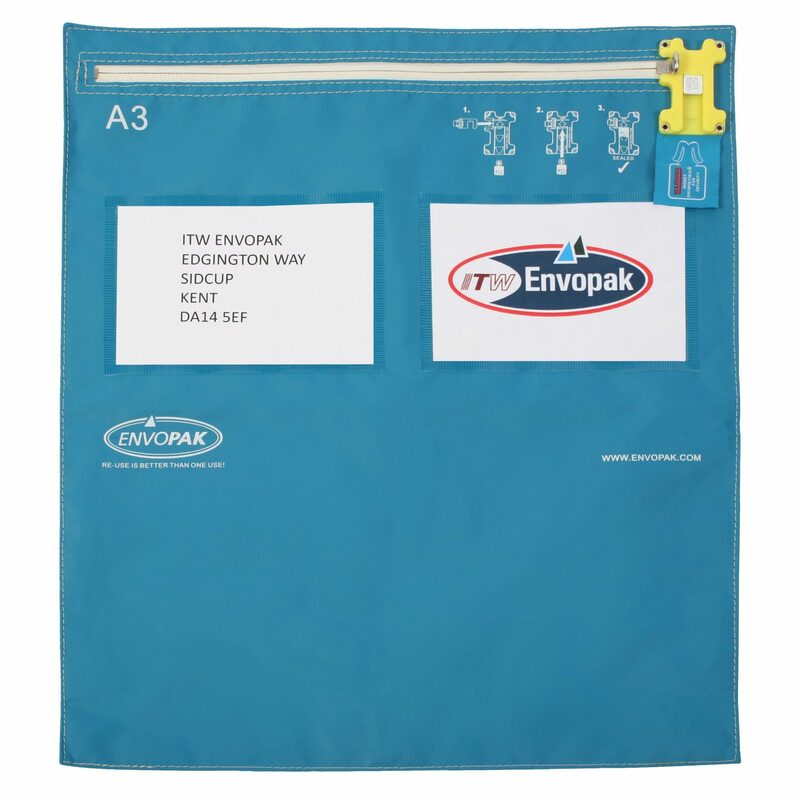 We stock a wide range of tamper evident bags to cover many different uses within healthcare. 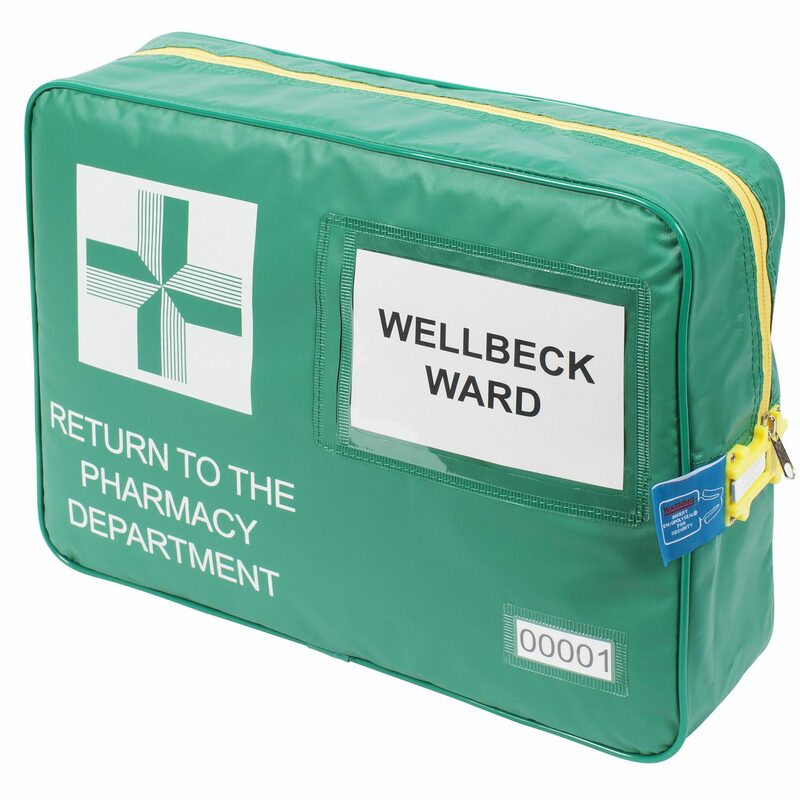 Our cold chain bags are available in five sizes and are a great way to keep medications and vaccines at their necessary temperature whilst in transit. 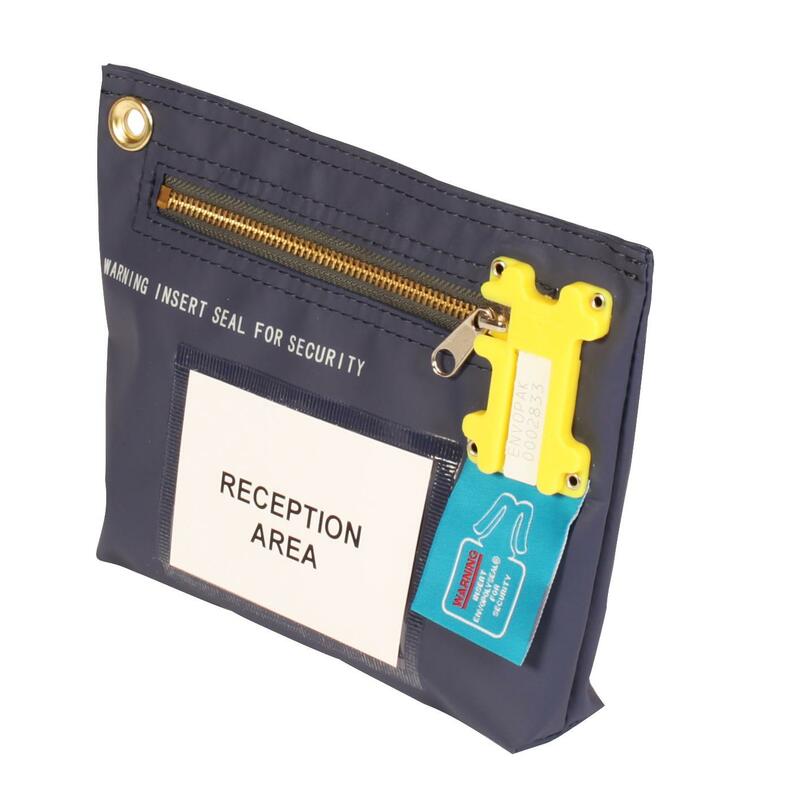 The medical bag section covers several healthcare areas including different pharmacy functions, blood transport, and medical record tamper evident bags. 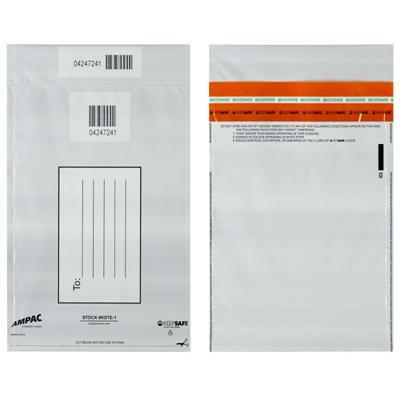 We also stock both reusable and single-use tamper evident pouches and envelopes in various size options. 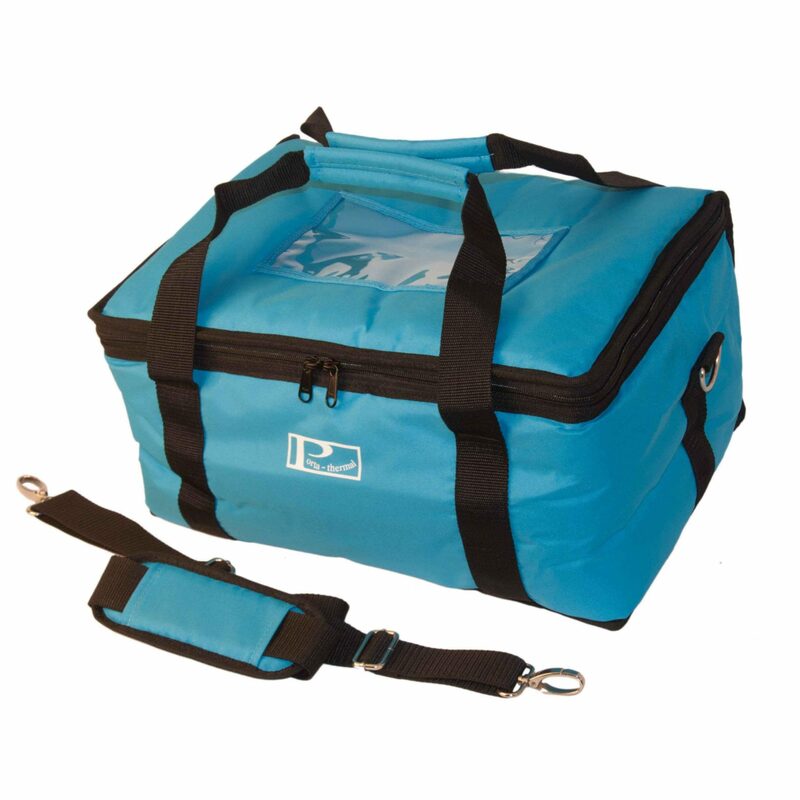 If you’re looking to transport cash, keys and other larger items our transport bags are a great choice. They can be made tamper evident with barcoded seals that provides an audit trail.